Welcome to Keller Oaks Apartments in Carrollton, TX. Located off Marsh Lane and just North of the Belt Line Road, we are close to the Dallas North Tollway, the George Bush Turnpike, and I-35. 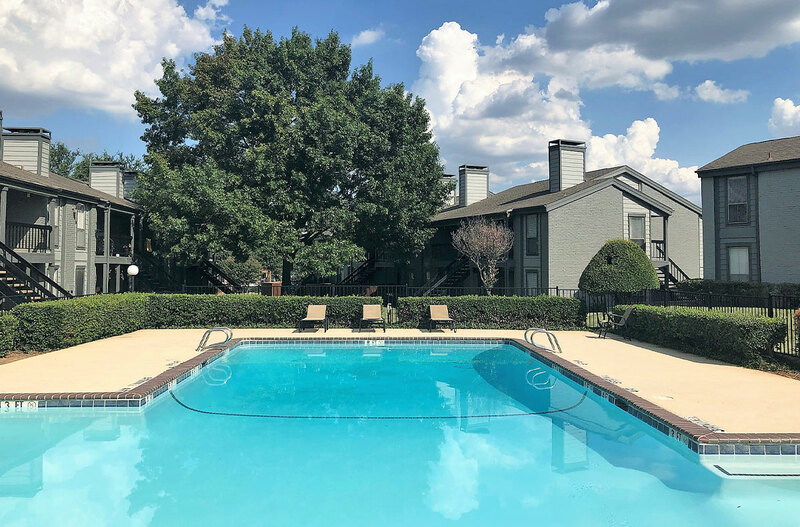 Discover the convenience of a location close to a variety of shopping, dining and entertainment centers. Our unique and spacious one and two bedroom floor plans were designed with your comfort and convenience in mind. 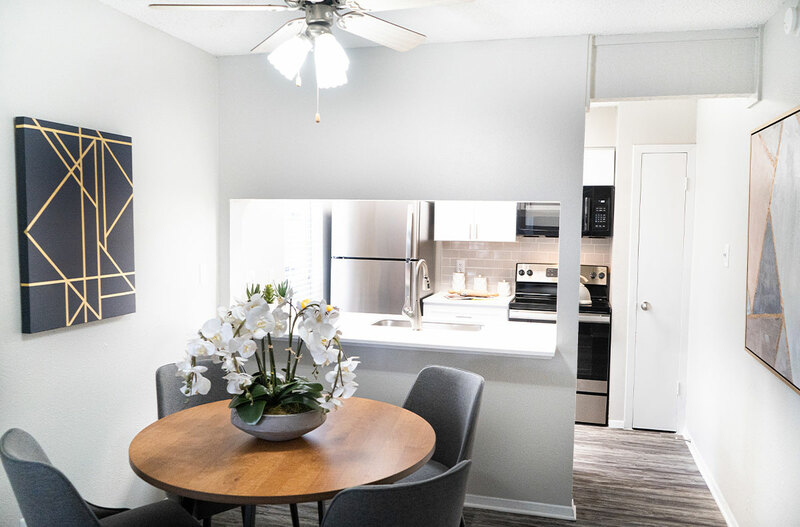 Our apartment homes feature upscale kitchens with stainless steel appliances, designer color schemes, faux hardwood floors, cozy wood burning fireplaces, lighted ceiling fans, large walk-in closets, and more! Our apartment homes offer you distinctive style and incredible comfort in a relaxing setting. Keller Oaks Apartments provides only the highest levels of service for our residents. With our exceptional amenities and residential affordability, you will find that we offer the ideal in apartment living. Explore our photos and see for yourself why Keller Oaks is the ultimate place to call home!